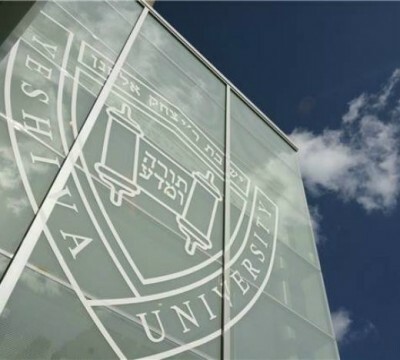 I want to alert you to the progress being made to resolve misunderstandings in Israel regarding the acceptance of YU degrees. Dr. Maurice Wohlgelernter, professor emeritus of English, Baruch College, City University of New York, will receive an honorary doctoral degree from Richard M. Joel, president of Yeshiva University, at its 73rd Annual Commencement on May 20. The exercises will take place at The Theater at Madison Square Garden, where YU President Richard M. Joel will deliver the commencement address and confer more than 2,000 undergraduate and graduate degrees. Dr. Ruth Roskies Wisse, Martin Peretz Professor of Yiddish Literature and professor of comparative literature at Harvard University, will receive an honorary doctoral degree from Yeshiva University at its 73rd Annual Commencement on May 20. The exercises will take place at The Theater at Madison Square Garden, where YU President Richard M. Joel will deliver the commencement address and confer more than 2,000 undergraduate and graduate degrees.